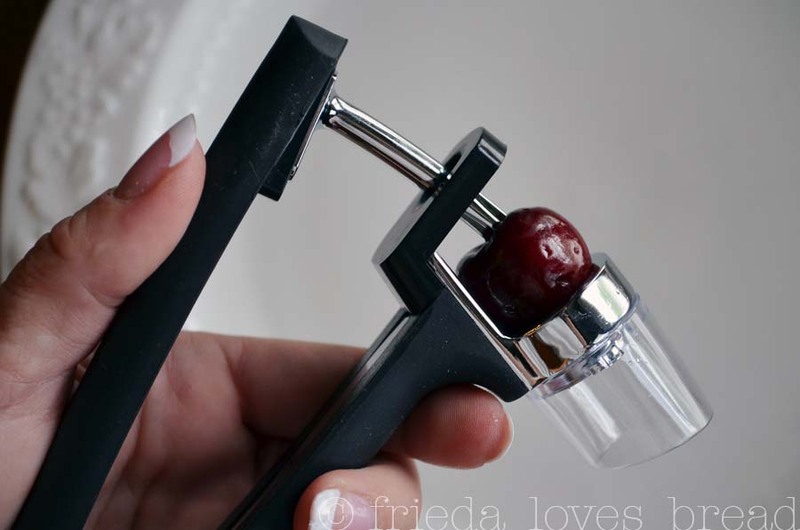 Have you seen OXO's new cherry pitter? 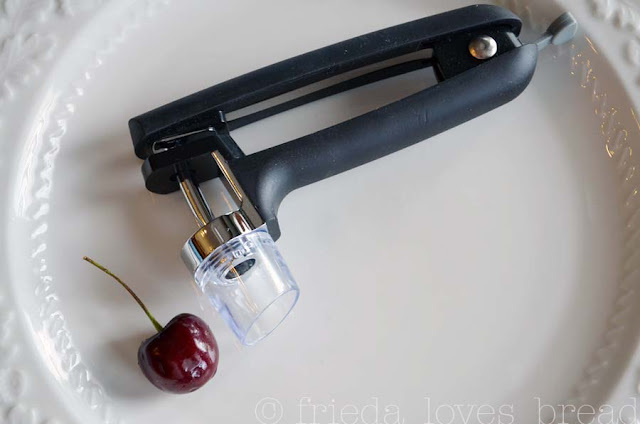 This cherry pitter measures 5 1/4" x 3 1/4". It has a locking gray tab on the end, which makes this tool easy to store. The splatter shield twists off for easy (dishwasher safe) cleaning and for more compact storage. The handles are made with a heavy duty, pressure absorbing non-slip rubberized plastic. The rounded corners feel comfortable in my hand. Simply put the cherry stem side up and give it a quick squeeze. It is helpful to keep the clear plastic removable "splatter shield" close to the surface or bowl to further minimize the juice splatter. 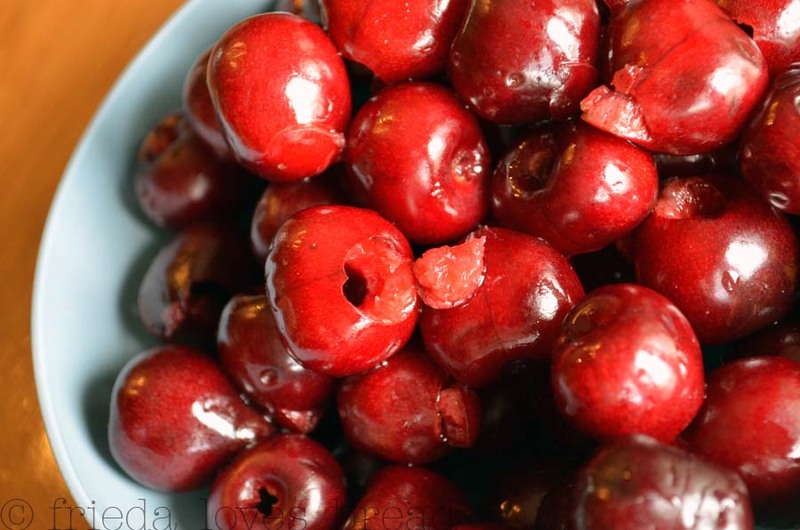 The pit comes out easily and cleanly, leaving the cherry intact with its flesh and juice. I pitted 1 pound of cherries in minutes and only found 2 pits that stuck to the cherry itself. Does this tool serve more than one purpose? Of course! You can use it to pit olives... I need to try this on Kalamata olives. Will I use it often? 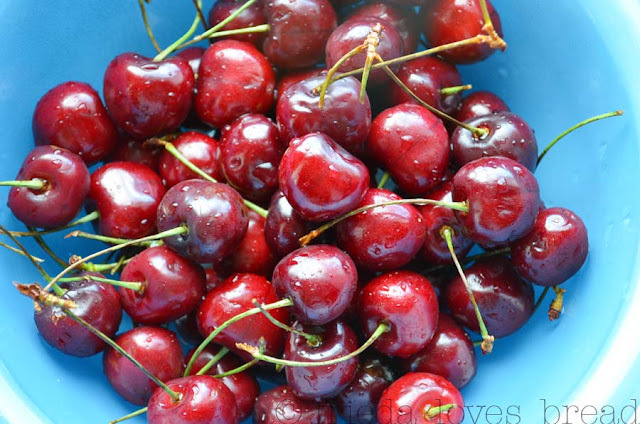 Most definitely, even if it is only during cherry season. You can find this at Williams Sonoma for $13, Linens & Things $19.99 (free shipping) or Amazon.com for $12.99. 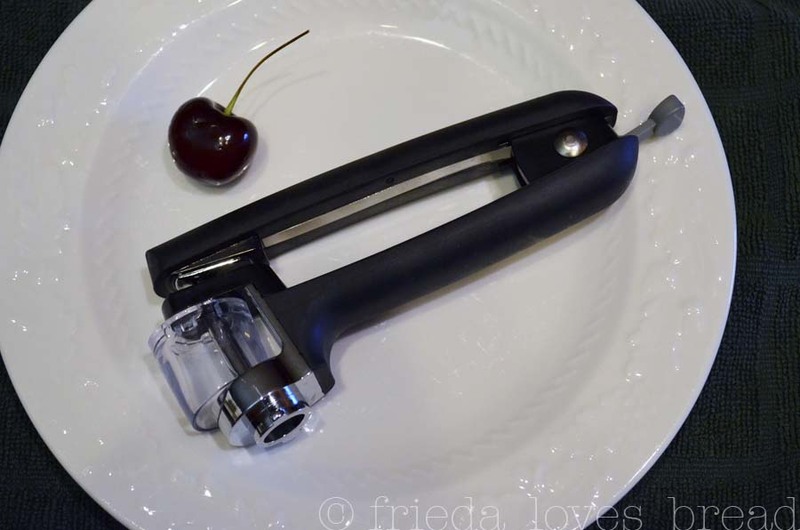 That makes it a great deal and one Cool Kitchen Tool! 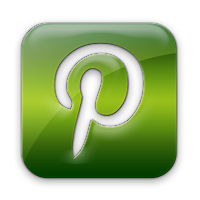 I love OXO products and they sent me this product to use and review. 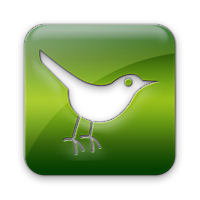 I was not compensated monetarily and all opinions expressed are 100% mine. Thanks, OXO! 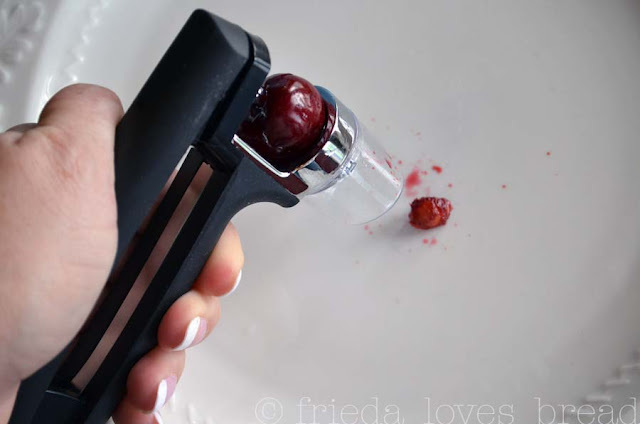 Who knew there was a gadget for popping out cherry pits?! Very cool. I was just telling Rod the other day, as we were eating cherries, that I probably looked disgusting as I tried to spit my pits out discretely! hahaha I need one of those gadgets! Now that is a gadget I would use! Thanks for the great post.